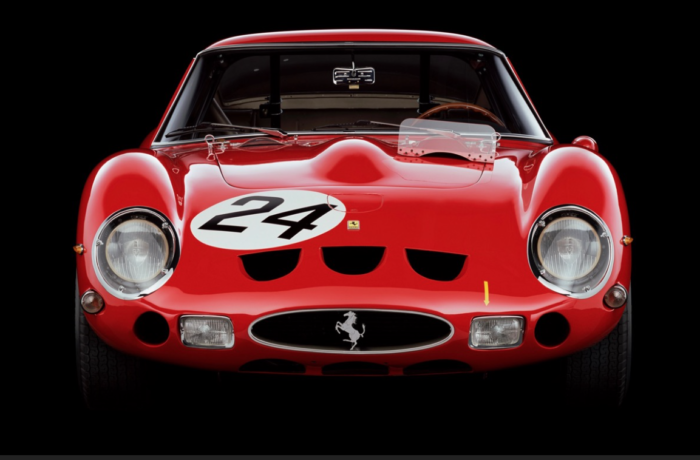 Trend Title:SEEING RED; 70 YEARS OF FERRARI - EXHIBIT COMES TO L.A. The Petersen Automotive Museum in Los Angeles is launching a special Ferrari exhibit from April 29, 2017 through April 2018. “Seeing Red: 70 Years of Ferrari” exhibit will be one of the most significant gatherings of Ferraris in the world. It will include 11 of the most beautiful world-class cars on display in the Los Angeles gallery including the 250 GTO, 166MM, 250 TR, 250LM, 1955 857 Sport, 1980 312 T5 and 2001 F1 racer driven by Michael Schumacher. The exhibit is a celebration of seven decades of the automobiles and the man, Enzo Ferrari, who brought them to the attention of the world via sheer force of will. Few brands have captured the imagination of the world more than Ferrari. For 70 years, Enzo Ferrari’s prancing horses have thrilled car enthusiasts both young and old with their racing and road cars.